Have you ever sat in your office and thought that there’s a lot of energy being used to run your building? Nothing is worse than walking into a building where the thermostat is broken. Now imagine if it’s your small business or office where potential and current customers visit. As we dive into colder weather, we’re overwhelmed with lots of yummy baked treats, holiday decorations, and of course, the oh-so beautiful snow! As beautiful as the winter season is, it does tend to bring freezing temperatures along with it. 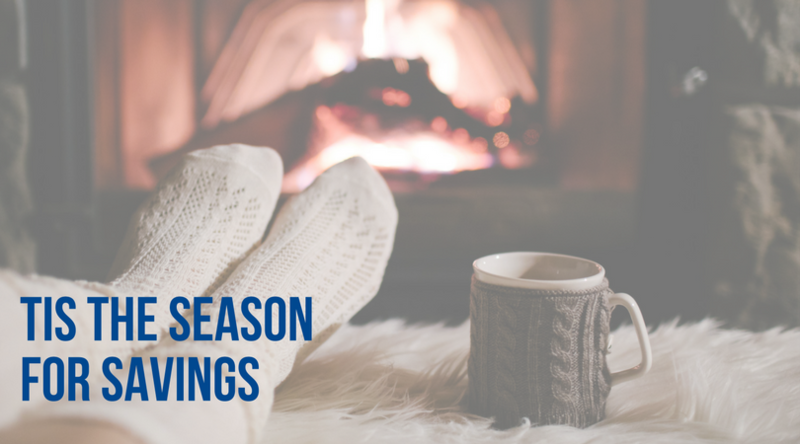 Cold temps mean that our heating systems have to work a little harder, which also means we usually have to dish out a little extra cash on our energy bills. So, ‘tis the season to cut back on energy bills! We’ve got some new tips and tricks to help you save this year. Use your fans. If you have fans, use them! Whether it be spring, summer, fall, or winter, promoting better airflow throughout your home will help you save a few extra bucks. Fans will help circulate your air to keep you more comfortable without tampering with the thermostat. But remember, they don’t alter the temperature, so be sure to turn them off when you’re not home (1). Do your laundry and dishes at night. Did you know that many power companies offer discounts for non-peak energy use? In other words, you could save a good chunk of change if you simply do your chores past 8pm! Call your utility company and inquire about off-peak discounts. If they offer one, ask about the details and what hours they’re offered—each company is usually different (1). Be sure that your HVAC vents are squeaky clean. In order for your HVAC system to run to its best ability, it needs to be clean! Make sure that you regularly clean vents and ducts, and replace air filters often. You’ll thank us later. (And we know you are keeping up with your tune-ups with us, too!) (3). Swap out all your light bulbs for LEDS. Fluorescent bulbs are so last year. In addition to providing better quality light, LED bulbs require 90% less energy than normal bulbs—AND they last longer. This one’s a no brainer (2, 3). Turn things off at night. This one might sound simple, but it can actually be a huge culprit for high energy bills! Don’t waste money while you sleep. Before you catch some Z’s, be sure to do a sweep-through of your home, turning off appliances, lights, fans, and electric devices (4). Strategically load your dishwasher. Unlike your washer and dryer where you can usually get away with throwing whatever you can inside, your dishwasher should be loaded efficiently. While you should place your plates facing inward on the bottom row of your dishwasher, it’s best to stack bowls and cups downward on the top row. This way, you can fit more dishes in each load and ensure that they get a good wash (1). Bump down the temp on your water heater. Did you know that 13% of the typical energy bill is attributed to heating water? That’s quite a bit. Most heaters are set to about 140 degrees (which is scalding!) Try setting your water heater to 120-130 degrees, it’ll still be plenty hot, and you’ll save a few extra bucks (2). Schedule regular HVAC maintenance. This one, we can help you with. 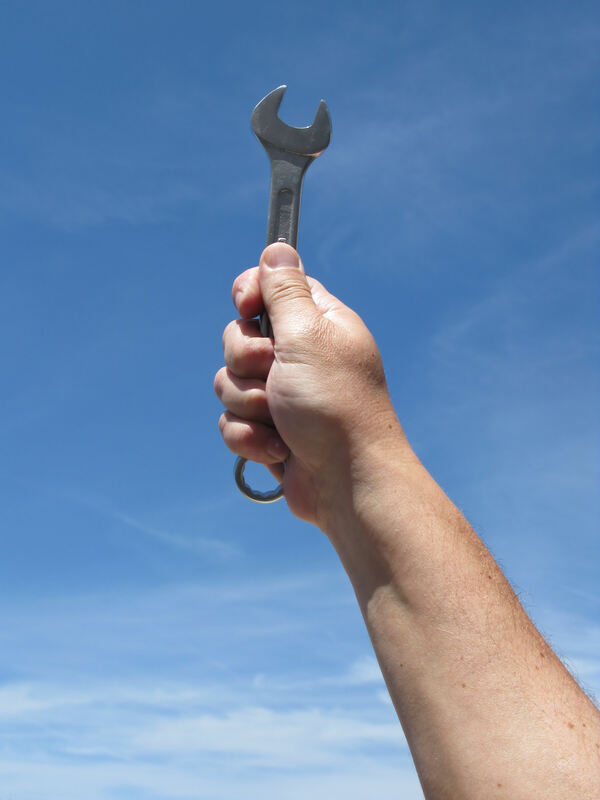 Routine maintenance to your HVAC system will not only keep it squeaky clean, but also improve its efficiency (2). The other way to achieve energy savings is through upgrades to your heating and cooling system. Exploring adding green technology, such as solar heating or electricity, is a great place to start. We also offer green–friendly options including ductless mini split heat pumps with SEER ratings well over 20. 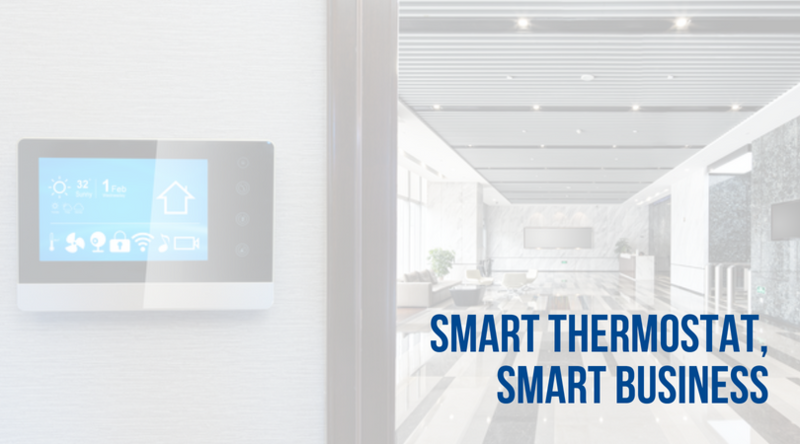 These systems not only reduce the use of energy to cool your home, but also eliminate the need for fuel–based heating on all but the coldest nights of the winter. 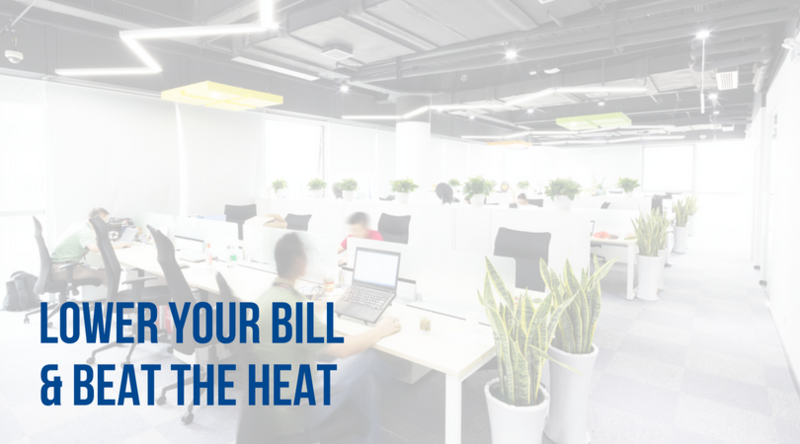 When you work with an expert in energy saving, you will find that there are dozens of ways to reduce your energy bill, improve the efficiency of your HVAC system and keep your family comfortable without spending a fortune. If you are ready to take action and discuss your heating and cooling needs with a tri–state area expert, now is the time to call. Contact the experts at Greater Comfort today to ensure that your HVAC system is working as efficiently as possible this winter: 859-491-4915. 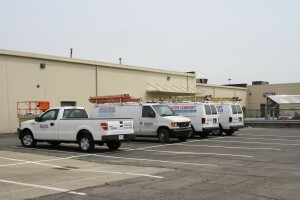 At Greater Comfort Heating & Air Conditioning, we understand the unique sizing, maintenance, and system needs for a commercial installation or replacement. Our highly trained technicians ensure that your system works effectively and efficiently to meet your comfort needs year round. 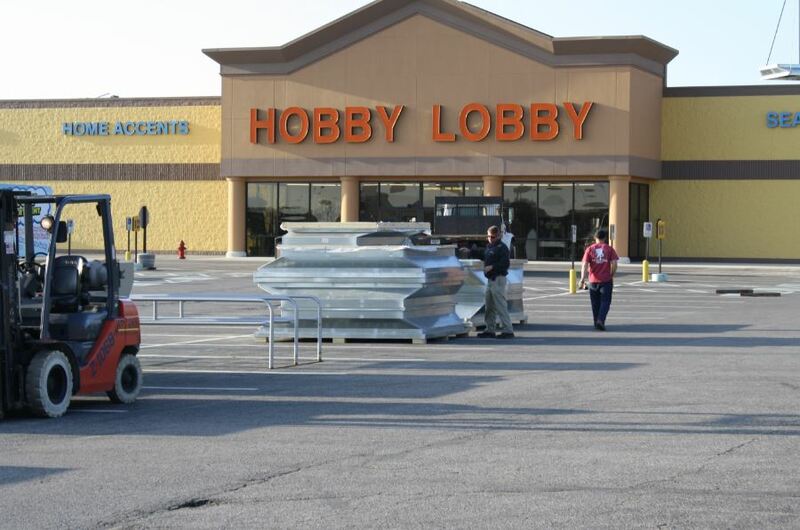 Take a look at the large commercial job we are currently doing for Hobby Lobby in the Eastgate Mall area in Cincinnati, OH. The building is being fitted with replacement rooftop units. 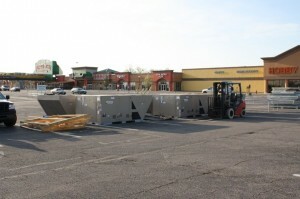 Call us or schedule an estimate online today for your commercial HVAC project. Greater Comfort Heating & Air Conditioning would like to extend a warm welcome to our new employee Pat Glaser. Pat will be our new commercial installation estimator and project manager. We also want to say congratulations to Dennis Feinauer for getting an A on his HVAC classes. At Greater Comfort our team is very important. Without the dedication, knowledge and customer service provided by all we couldn’t provide the top quality service to our customers that we pride ourselves on. 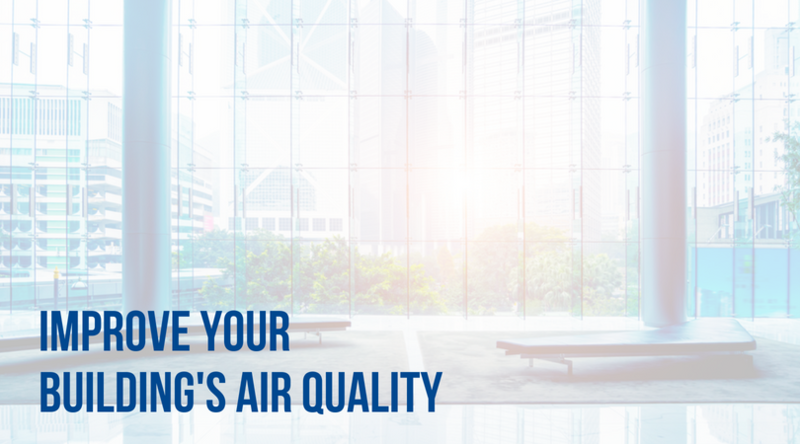 We provide heating, air conditioning and indoor air quality services in Cincinnati, Newport KY and the surrounding areas. 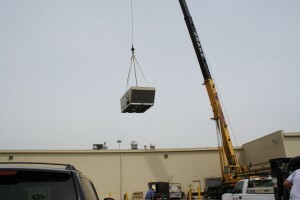 Looking for commercial HVAC services in Northern Kentucky, Southwest Ohio, or Southeastern Indiana? 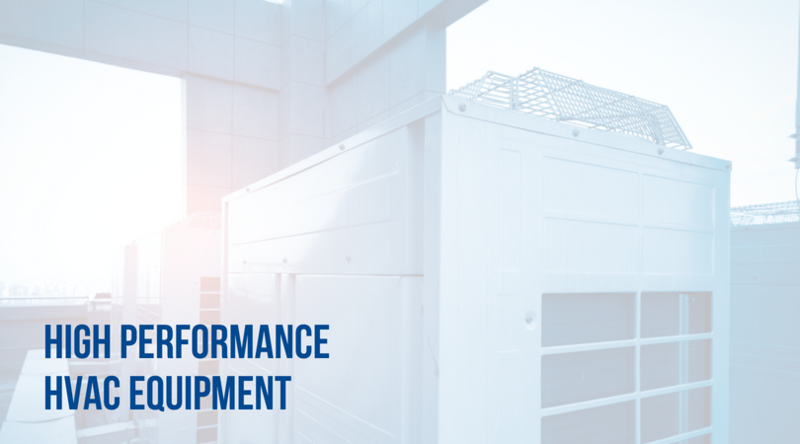 We offer a full range of services from installation, maintenance, custom ductwork, engineering services, and much more. Give us a call today for all of your HVAC needs.